Carsforsale.com is a digital marketplace connecting over 16,000 nationwide dealers as well as independent sellers with customers searching for new and used vehicles. 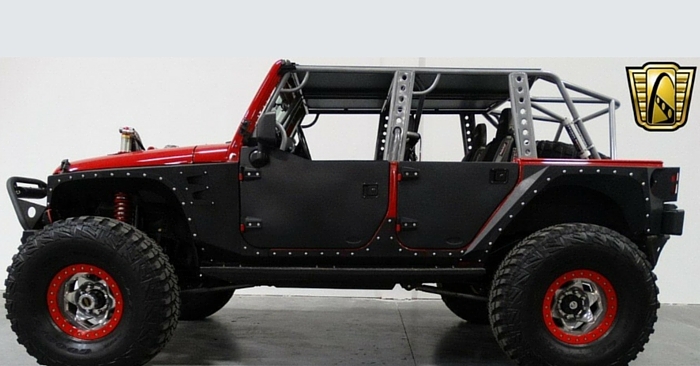 Currently over 2,000,000 vehicles are listed with thousands more added each and every day. From cars, trucks and SUV’s all the way to lawn mowers and golf carts, there are over 30 vehicle categories to choose from. Here are a few new listings within Carsforsale.com that stand out from the rest as being unique and one-of-a-kind. With temperatures falling, heated seats and a heated steering wheel are luxuries some people look for to keep them warm. 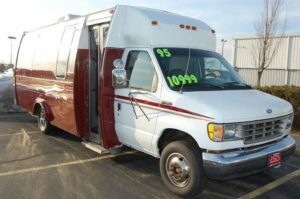 Recently listed on Carsforsale.com is a vehicle with an eye-popping feature that is sure to keep you warm through even the coldest of winter commutes. 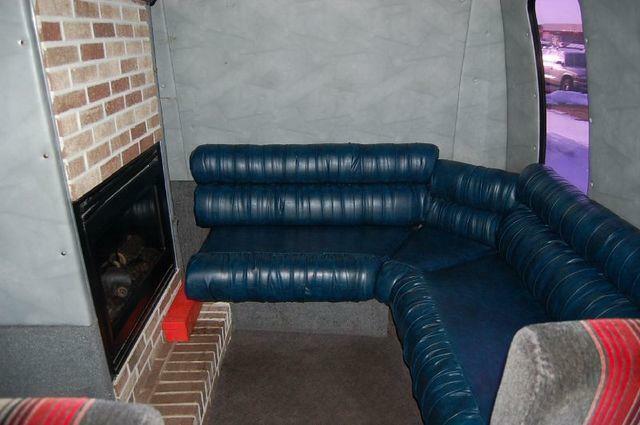 This 1995 Ford Econoline comes complete with seating for 16 along with an electric fireplace in front of a sectional couch. Because why? Why not! You shouldn’t have to settle for a standard heating system when you could be controlling your very own custom electric fireplace complete with brick hearth and overlay. Whether you need to shuttle the entire soccer team to practice or looking for a party bus for the weekends, you certainly are not going to find a hotter ride than you will here. So you are looking for a vehicle that can go fast. Just exactly how fast had you intended? 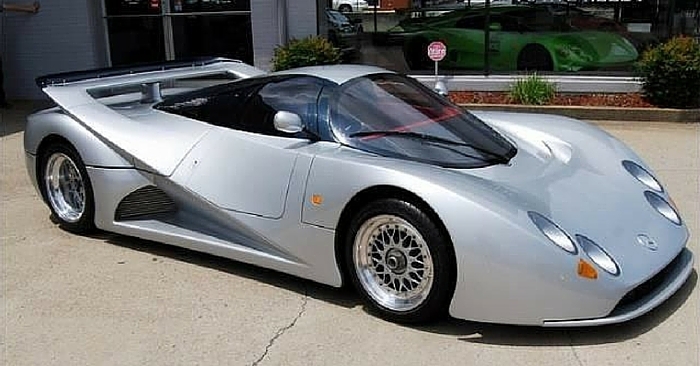 Want to one-up your friend who has been bragging since high school about how fast his car is? Then this Formula 1 Race Car currently for sale is the vehicle for you. 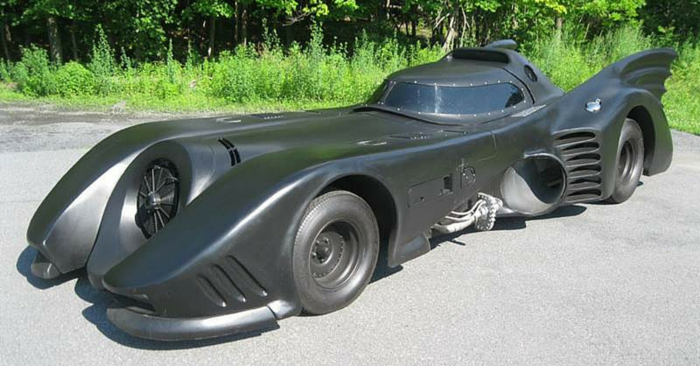 This vehicle is capable of 0 to 120 MPH in roughly 80 feet while pulling over 4 G’s of force. 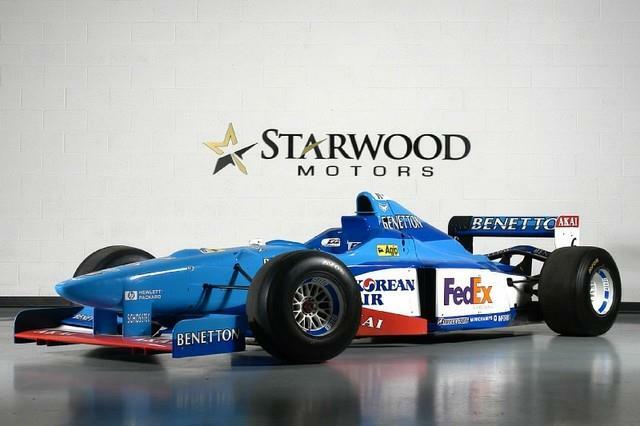 This 1996 Benetton Formula 1 car is one of only 6 vehicles produced by Benetton for the 1996 race season and the vehicle description boasts several podium finishes. Maybe a Formula 1 Race Car is a little extreme for some racing enthusiasts. 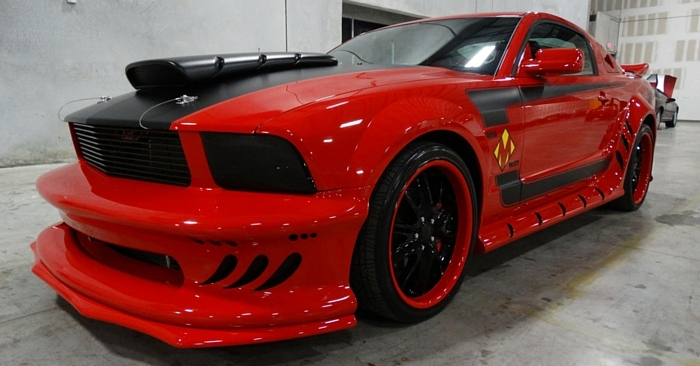 Don’t worry because there are other racing vehicle options to choose from. 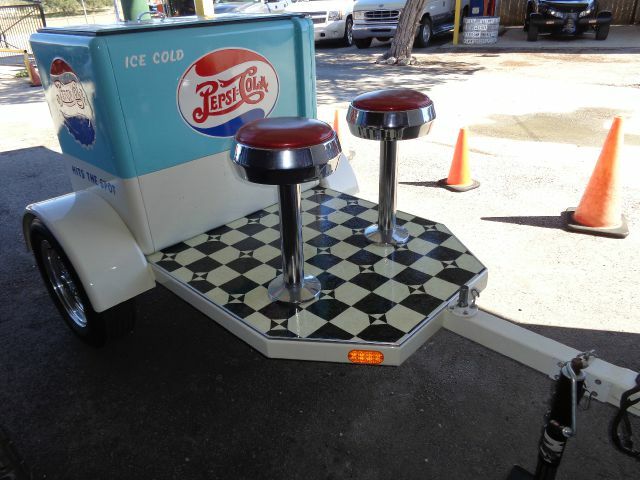 Currently for sale is this 2013 Custom Bar Stool Racer. 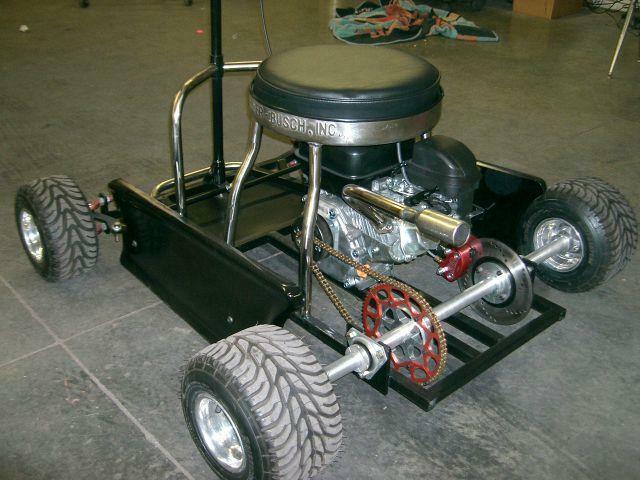 This 6.5 horsepower, 212 CC gas engine powered barstool has been custom built from an old beer keg. Complete with Kart Racing tires, this barstool-on-wheels is ready to take tailgating and camping or even entered in the International Barstool Racing Association. This style of racing is growing in popularity and you can get in on the sport now. Check out the many videos on the YouTube channel of the IBRA. This Barstool Racer is priced to move at only $1,495 and won’t “sit” for long. These are just a few of the oddities that are listed on Carsforsale.com. 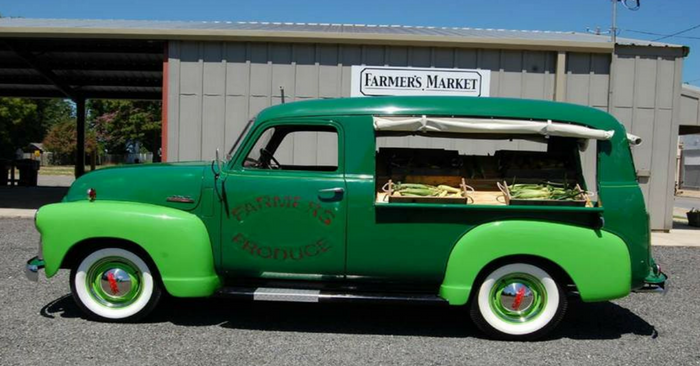 Each and every Wednesday we will discover more one-of-a-kind vehicles for sale on Carsforsale.com. If you find anything you find different or strange and think should be highlighted, comment below. It just might be featured in next week’s Weird Stuff Wednesday.